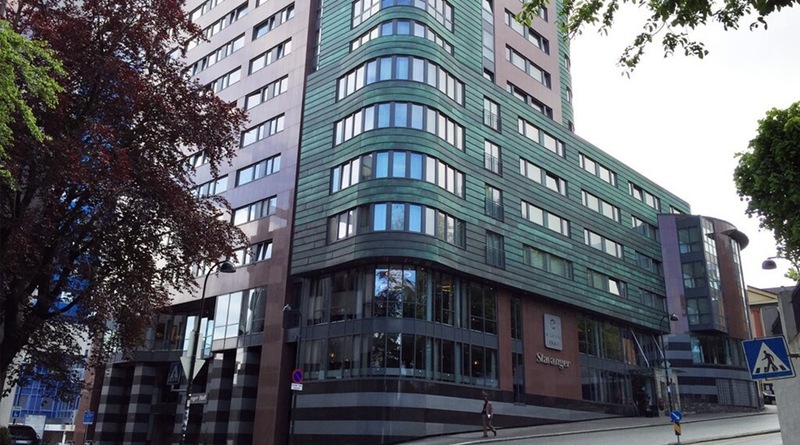 Clarion Hotel Stavanger offers a personal approach and the city's cultural and entertainment attractions are close by. It has a sensational view of the fjord and is perfect if you're looking for an exceptional experience. We are a cash-free hotel. An exceptional breakfast buffet, international flavours in the Kitchen & Table restaurant, and delicious drinks in the Kitchen & Table Bar. We serve a large breakfast buffet with hot and cold dishes, as well as several organic and hypoallergenic options. It's the multicultural mix of people, lifestyles and food that makes Manhattan so fascinating. The Swedish master chef, Marcus Samuelsson, based in New York, decided to bring Manhattan's exciting flavours to Scandinavia and combine them with local ingredients. The first Kitchen & Table in Norway opened at Clarion Hotel Stavanger on 2 August, 2013. More information about Kitchen & Table . Kitchen & Table Bar is located in one part of the restaurant. Enjoy a classic glass of Champagne, red wine or why not try a Norwegian wheat beer?